Earth Day was originally proposed in 1970 by United States Senator Gaylord Nelson as a day of education about environmental issues. 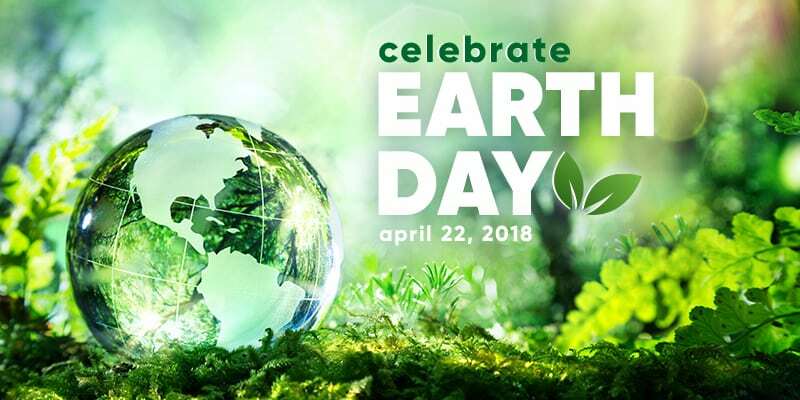 It is now a globally celebrated holiday that is sometimes extended into Earth Week, a full seven days of events focused on environmental awareness. By raising public awareness of air and water pollution, Nelson hoped to bring environmental causes into the national spotlight. If you would like to participate in Earth Day activities, click here to learn more about what you can do. Need more Earth Day ideas? Here are 10 Ways Your Family Can Help Protect the Environment on Earth Day.